Face recognition technology is likely to be increasingly used in a number of settings. 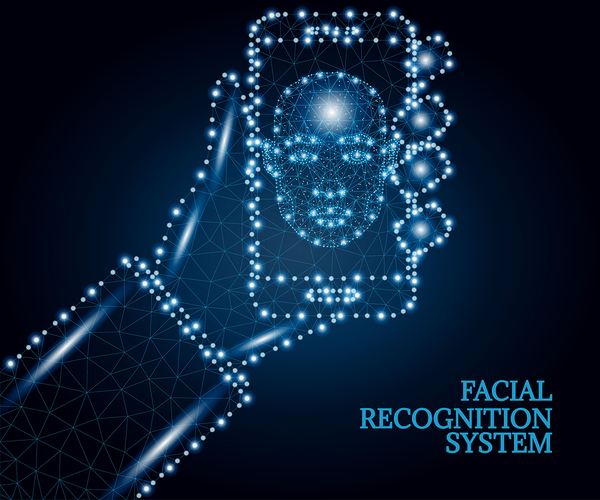 The technology, which uses scanning and data to recognize people’s faces, is being driven by two large technology news trends, artificial intelligence (AI) and machine learning. In mid-July, though, tech giant Microsoft called for government regulation of the uses of face recognition technology. A blog, written by the company’s president, Brad Smith, specifically calls for a commission to explore the issues, and Congressional leadership to make regulations that will lead to norms around the use of the technology. It’s surprising to see a technology company call for government intervention in its field of expertise. If anything, tech companies are typically resistant to government regulation and believe the market and the technology is reliable without government interference. So why is Microsoft calling for regulation, and why now? As Slate points out, a cynical explanation might be that it’s in part a marketing business strategy. Microsoft is working on face recognition technology itself. But so are its competitors, such as Apple, Google, Amazon, and Facebook. Microsoft, historically a formidable competitor, might consider it an advantage to get on the inside track with regulations and to be viewed as a corporate good guy. Microsoft’s employees have also reportedly been upset with some of the work Microsoft is doing with the U.S. government, including working in the controversial immigration area. So the move could also be designed to make a partnership with the government a good thing. It’s also possible, of course, that along with the benefits, Microsoft sees a very real danger associated with facial recognition. Consumers can reap the benefits simply by buying and utilizing devices with the technology. But the dangers, as the blog points out, can’t be stopped by one company or one consumer alone. Concerted action and agreement is called for. Face recognition offers both benefits and drawbacks. The blog highlights the very real benefits of face recognition technology. It can be used to heighten computer security, with laptops recognizing user’s faces rather than requiring a password. It can be a boon to law enforcement searching for witnesses or suspects. It can be used to find missing children. But there are also potential drawbacks. When face recognition technology is fully deployed, observers say that consumers can be tracked through a mall, for example, with stores and sales personnel they haven’t visited yet aware of what items they looked at, showed interest in, or picked up in other stores. It doesn’t take much imagination to consider the hard sell that could ensue — or even a lack of ability on the consumer’s part to ask for something new. More importantly, face recognition technology could be used to track citizens, cataloging their friends, worksites, places frequently visited, and political activity, such as rallies. Governments could conceivably use face recognition technology to crack down on political activity they didn’t look favorably on. It could thus be a real threat to civil liberties, as Microsoft’s blog points out. It’s an extraordinary move for a tech company to call for government regulation. So it’s worth staying tuned to the ongoing development of face recognition technology.